The synergy within the FlexDev group is strong; through it, we are delivering a powerful response to global textile-marking requirements. Chemica was founded in Saint Etienne, south-east France, in 1983, and began as an adhesive film manufacturer before quickly specialising in heat-transfer films for textiles. Chemica was taken over in 2005 by Jean-Jacques Doassans, a former company manager in the PPR group (now Kering), who has skilfully guided Chemica’s transition to a growth company driven by innovation. Over the last decade, Chemica has focused on offering an ever-expanding range of heat-adhesive films that have set new standards in thinness, trend-leading "Fashion" motifs and 3D effects. 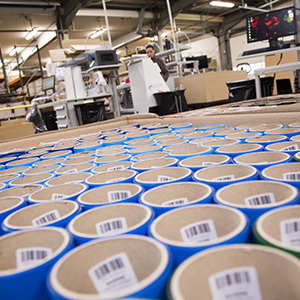 Chemica has followed the rise of digital print technology and the development of custom design solutions by bringing out printable versions of its heat-adhesive transfer films that can be used with a range of inks and printers. 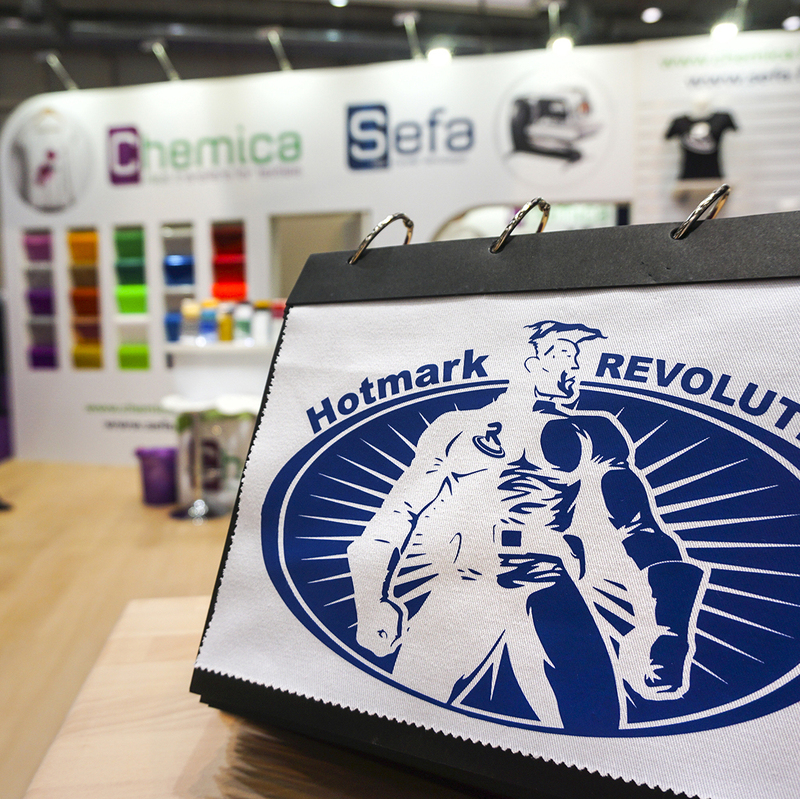 With subsidiaries opening in the USA in 2007 and Hong Kong in 2011, Chemica has become a global name in textile marking. In 2009, the company assumed group status with the purchase of French heat-press manufacturer SEFA. 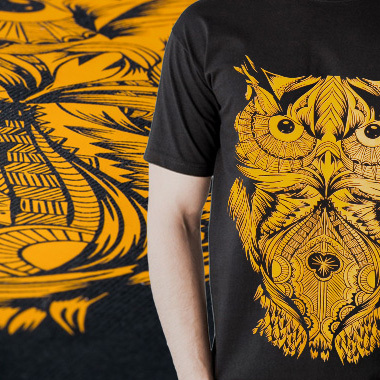 The Italian heat-transfer screen printing manufacturer Stilscreen added its reputation and expertise in heat transfer applications for sportswear when it became a member of the group in 2012. The group continues to work with big-name brands including Adidas, Nike and Puma, as well as with leading football clubs such as AC Milan, Olympique Lyonnais, and many more. Chemica currently sells its products in over 75 countries worldwide, primarily through its distribution network. Our company enjoys a reputation for highly stable, high-quality products, most of which are certified as harmless to babies' skin in accordance with OEKO-TEX Standard 100 Class 1. The company moved to new, more production-friendly premises in January 2015, increasing productivity and storage capacity. These new facilities give us the potential to expand our manufacturing plant in line with rising demand. The group has also added to its content through the acquisition of the English textile custom-marking specialist Elms Marketing in 2016. Elms Marketing works for some of Europe’s major football teams, as well as big brand names including Umbro, NFL, NBA, and others. Naturally, Elms uses Chemica heat-adhesive films and printable media, and Stilscreen screen-print transfers, all applied using Sefa heat presses. "UNICEF works in 190 countries and territories to save children’s lives, to defend their rights, and to help them fulfil their potential. And we never give up. UNICEF for every child." Chemica is now engaged wih The UNICEF.
" A company of the "